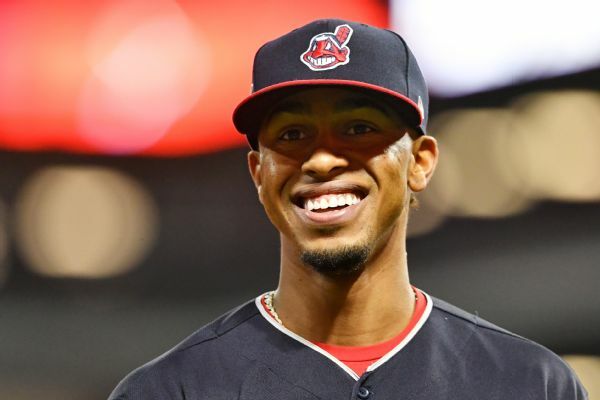 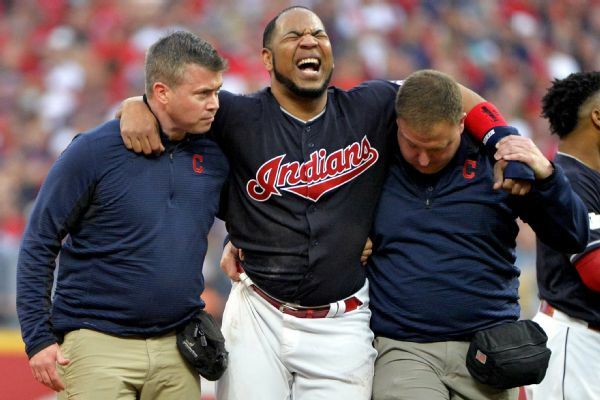 All-Star shortstop Francisco Lindor will likely miss the start of Cleveland's season with a strained right calf. 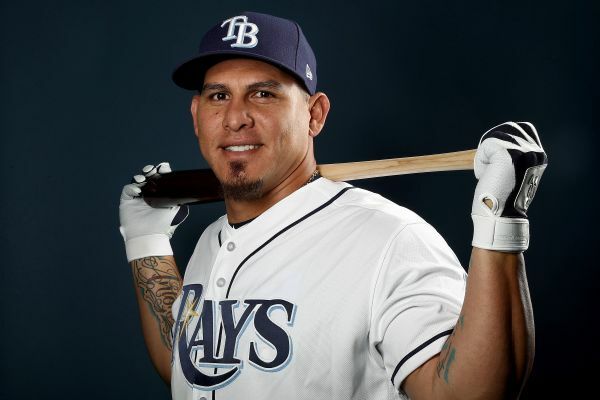 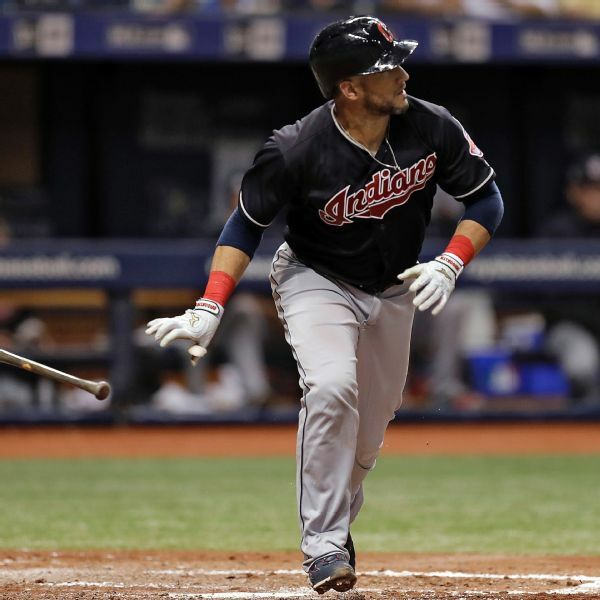 The Indians have acquired infielder Andruw Monasterio, the player to be named later, in the trade that sent All-Star catcher Yan Gomes to the Nationals. 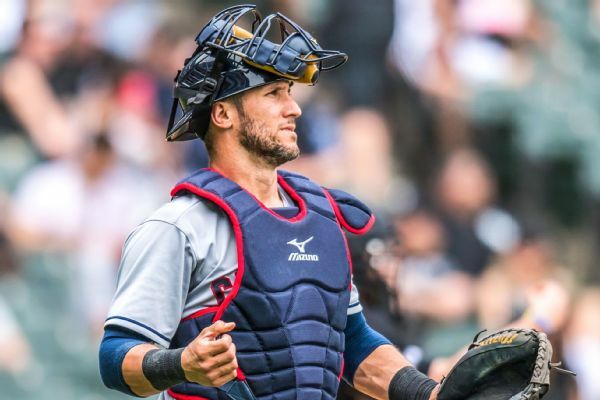 The Nationals were in need of a new catcher, and now they have two after acquiring All-Star Yan Gomes in a trade with the Indians. 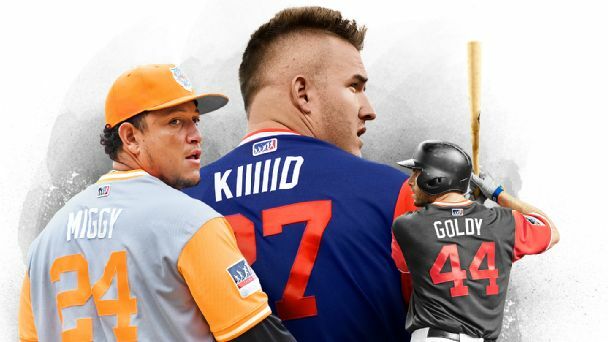 The Nats also signed Kurt Suzuki last week. 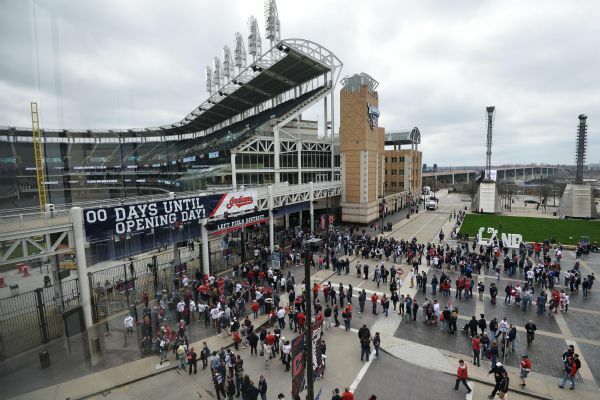 The Cleveland Indians have agreed to a minor league contract with free agent Ryan Hanigan, a deal contingent on the catcher passing a physical.